A group of 24 nurses who have been training for 4 months at Rojava's Health Academy in Serêkaniyê arrived in Raqqa on August 24 to complete the final phase of their education. 12 nurses were sent to Raqqa's eastern front while another 12 were dispatched to the east. 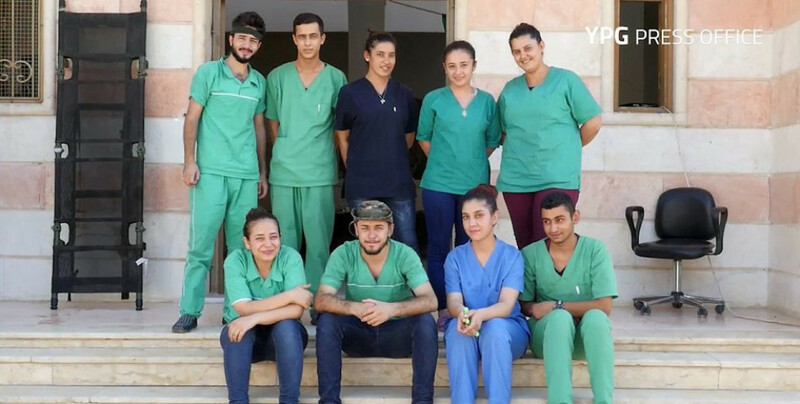 The nurses will complete their practical training in Raqqa and will then continue their work across Rojava and the Democratic Federation of Northern Syria.